Here’s another backlogged calendar. This time it’s a March calendar. Keeping it plain, simple and easy on the ink. And here we are with our “X”ed out calendar. Enjoy. 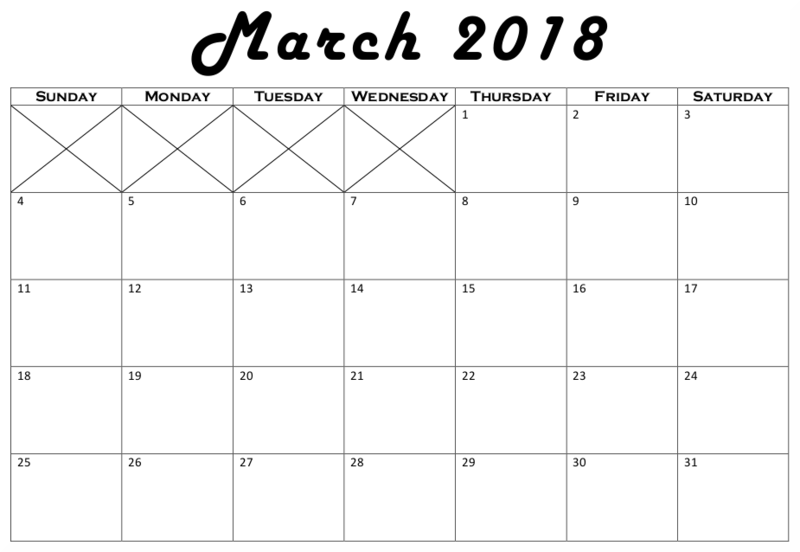 Next is a free printable March calendar. This one comes with the full 35 days as usual.